Shopping is the necessary part of our life’s, and if we could able to find a place where all the necessary things are available then half of your life problems are already reduced. 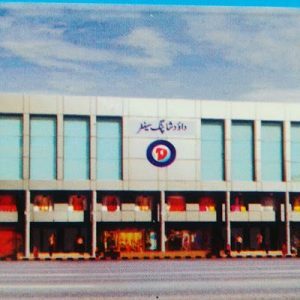 There are shopping malls available for providing their services to the citizens of Quetta, and I am mentioning them below. 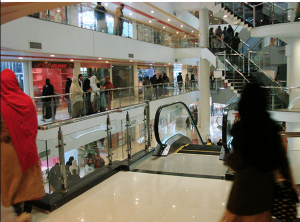 Millenium mall Quetta is one of the most famous and useful malls of Quetta. It is located on the Shahrah-e-Gulistan road. 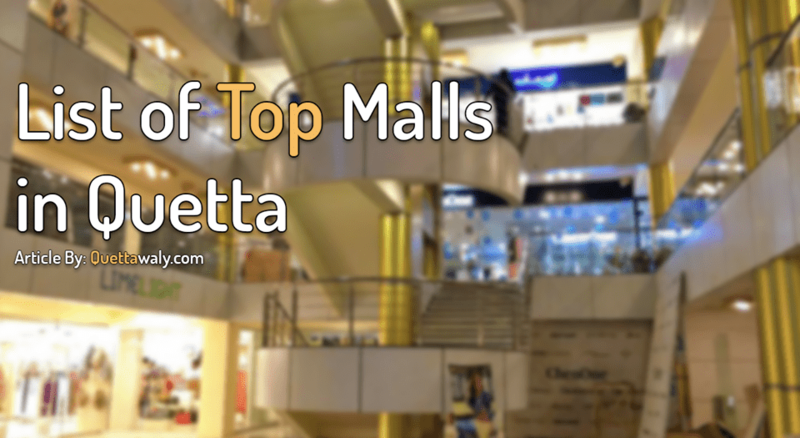 The mall is 5 minutes away from the Serena hotel, and the Liaquat bazaar. There is also a famous college adjacent to this mall also known as Tameer-e-nau College. The main advantage for all the citizens of Quetta is that it is easily accessible from anywhere in the city. There are different branded outlets, and local garments outlets available for the customers. Besides that, a dedicated area of food court providing international brand foods including KFC, Pizza-Hut, Burger King, McDonald’s. There is also a kids play area so while you were shopping, your kids can easily enjoy their time too. There are different events organizes by the team in Millenium mall Quetta. 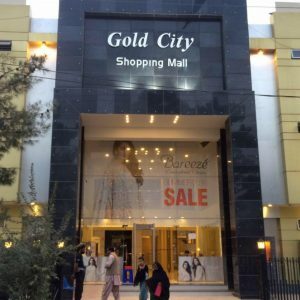 Gold City Mall is the second best mall of Quetta after Millenium. It is located on the M.A Jinnah Road Quetta, opposite to the Pakistan Air Force Selection Centre Quetta. If talking about the idea of its location so it is a 2-minute drive away from Serena hotel, and also very close to Liaquat Bazaar. If you are accommodating on a hotel in Quetta then you can easily reach there without taking any rickshaw or another service. There are different branded outlets of clothes and home appliances available for the customers. Besides that, there is also a dedicated area of food court available for you. Dawood Shopping Centre is one of the oldest and cheapest places for shopping. It is located on Tola ram road near Toba Masjid, Quetta, Balochistan. There are different categories of items available for both male and female at a reasonable price. 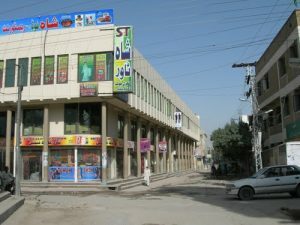 The center is located inside the main bazaar of Quetta. Most of the people choose this center for groceries, clothes, and different household items. 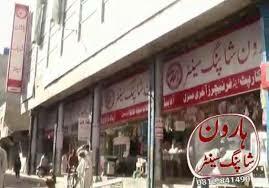 The place is in the center of Quetta so there is no problem for any person occurs if they want to visit this shopping mall. Haroon Shopping Centre and Dawood shopping center are both brothers running the business individually due to some reasons. Haroon shopping center is also providing the best and cheapest quality products. There is almost every category of product available for both male/female customers. The place is adjacent to Dawood Shopping Centre. Shah tower is located on the Archer Road Quetta. There are different items selling by this shopping center for the customers at a reasonable price. The quality of the products is good and durable. It’s located opposite to Islamia Boys College Quetta.